Back to the Pink & Green goodness of SLPS!!! On Saturday, we headed to the beach! Lallie loved it, as long as she was in the sand, and no where near the water! Unfortunately, there were TONS of 1" round jellyfish in the water, so we couldn't get in anyways. Some people were braving it and said it didn't bother them at all, that they felt like mosquito bite stings. Others, couldn't handle it at all! Funny....more women and children were enjoying the water than the big, brawny young men (who complained a lot). Hmmmm..... tee hee hee. ....and enjoyed our lunch deckside! So, you now know I'm on anti-anxiety medications. I used to be really embarrassed by this, but I don't care anymore because so many out there are just like me. But, the last medication I was on caused me to gain weight. 13 pounds of it. For the next few weeks, it's all Healthy Choice meals and low carbs. It's no secret that I'm thin to begin with, so a little extra weight isn't going to hurt me. I'd just prefer not to have to buy all new clothes. That's all I care about. Anyways, along that line...have you tried these? So easy to make. You just throw it in the blender with 1 cup of skim milk, and wha-la! Instant smoothie. And at 70 calories each with a full serving of fruit (and I'm not a big fruit eater), this is great for me! We are planning our trip north for a week in September (I will have lots of lovely guest posts for you!) We are heading to Kentucky for a few days to visit the in-laws and then we will be going to the Smokies for a few days, for our first full on family vacation with Lallie. Anyone have any ideas on a great family and budget friendly place to lodge? Somewhere near Gatlingburg would be nice. All I know is I hope it looks like this! One thing about Florida, we don't get to see the fall foliage. It really is a beautiful time of the year, probably my favorite season. I am laying in my bed in my condo listening to the thunder storms outside. So glad I drove 10.5 hours to NOT be able to go to the beach either :-). When you are in the Gatlinburg you should eat at the Pancake Factory. I have not eaten there myself but everyone I know who has RAVES about it. It's apparently fantastic!! How sweet is Miss Lallie as a bathing beauty! We just returned from the beaches in Maine ~ so beautiful! The nights are getting a little cooler ~ there is a hint of fall in the air. I don't have any travel suggestions for you but have a great time. These pictures are beyond adorable! Such a cutie! 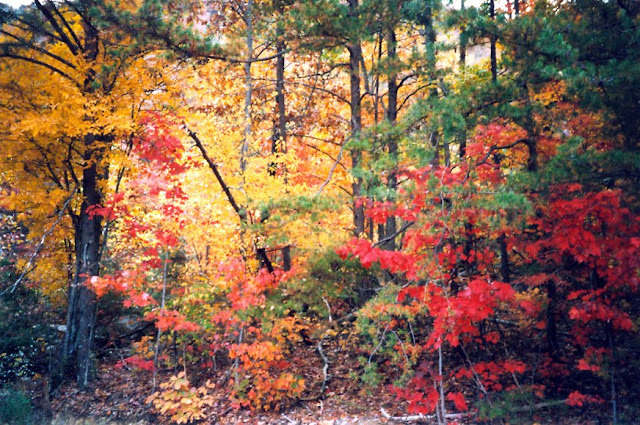 I love the Smoky Mountains, such a wonderful place to get away and relax. My family stayed at a wonderful place with cabins and trails all around. It has been a few years, so I don't remember the name of it. If I come across it, I will let you know. What a great post! I envy your proximity to the beach. I would love to live there! 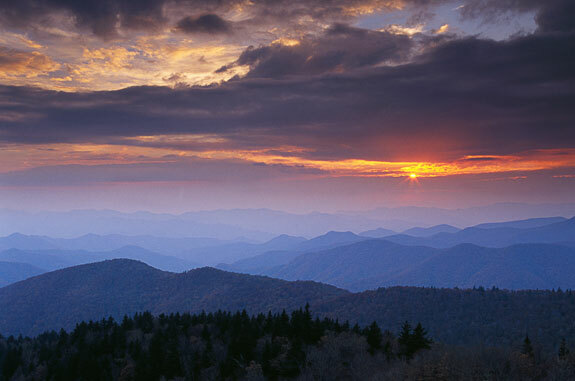 I actually live very near the beautiful Smokies, so I guess we always want the opposite of what we have! These are cabins as opposed to a hotel, and they're located in Sevierville, not long after you get off the interstate (if that's the way you'll be coming in; and I'm assuming it is). They are very well decorated, and pretty much have everything you'd ever want. We love the privacy that a cabin offers over a hotel. We have a 3 yo and a 1 yo, and we like that, if they're loud, they're not bothering anyone but us. On the other hand, if my girls are trying to sleep, no loud neighbors are waking them up. We've stayed there, and we love the convenience. It's off the road just enough to give you a little more quiet, but other than that, you're right at the action. I've never stayed here, but I really want to, and I'm going to try to convince my husband to turn our September day trip into a weekend stay here. It has an indoor/outdoor waterpark included in the price, so Lallie would have plenty to do that didn't involve a lot of driving. It's a Wyndham Resort, if you (or someone you know) owns a timeshare with Wyndham, you can get some sort of priority reservations. They have cash rooms, too though. Feel free to email me if you want other suggestions (TNRepublcn at aol.com). Like I said, we live close to there and visit regularly (we'll be staying there in October and doing a day trip in September), so we've tried just about every hotel/cabin/chalet in the area! I'm also on Facebook, if you want to friend me on there and talk that way. I'm Andrea J Harbin on FB. I think all these resorts also have a FB page, as well. What a fun day you all had! Lallie is ADORABLE! I love the mountains. My husband grew up going to Gatlinburg and always enjoyed it! Enjoy the COOL! I would probably foget about the beach if I had a lovely pool like yours. Can't wait for Fall to get here myself. I love the Yoplait smoothies. I buy the same package at Costco and make them for the kiddos when they get home from school. I love that last picture with the beautiful foliage. Bring on the fall! Lallie is so cute in her Lilly bathing suit! Lallie looks so cute at the beach!!! I wasn't a water girl when I was little either! Those smoothies look great! Thanks for sharing!!! Hope you're having a great week!!! I always enjoy reading your blog, and seem to learn something new everytime! 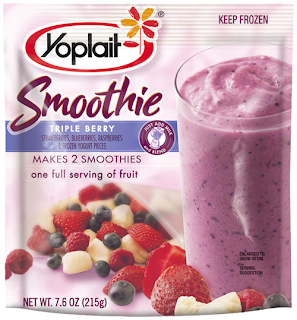 Never heard of the yoplait smoothies but I am definitely going to look for it because that would be a great breakfast drink. Right now I drink vanilla extra protein ensure with a bagel or muffin. I'm thin to begin with too and find I need to eat a decent amount of protein of else my blood sugar level drops too low. The photos from the beach were so cute! I love those smoothies! My mom had throat cancer and could only have soft food and liquids for a year and she practically lived off of those things. But they really are fantastic!